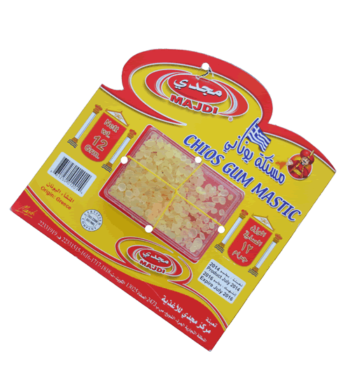 Mastic is a sticky substance derived from the Pistacia lentiscus tree, also called Chios mastic. As a supplement, mastic is available in capsules or can be chewed as a gum. They are used to sweeten drinks. 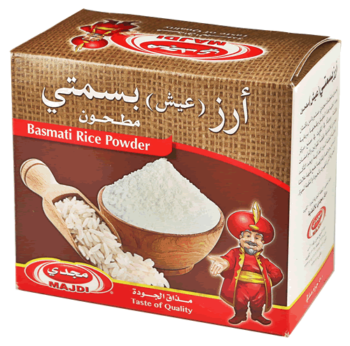 They are used to sweeten drinks, deserts, ice creams and other sweet food stuffs.White sugar is highly refined and made from cane or beets. The same weight of brown and white sugars has the same sweetness. 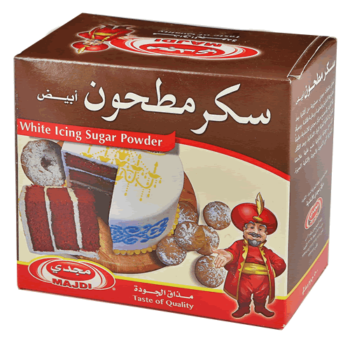 Because white sugar is denser than brown sugar, to get equal sweetness firmly pack the brown sugar so when inverted the cup of brown sugar will hold its shape. Citric acid is the most versatile and widely used organic acid in food stuff. 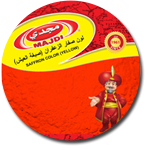 It is used as preservative , emulsifying agent and as an anti oxidant It is present in lemons and many other ripe fruits . Citric acid is not only used as a flavoring but also as a firming compound. Tomato products use citric acid to keep canned tomatoes firmer in texture as well as reducing the pH level to assist with the sterilization process when canning. It is also a common ingredient used to keep canned fruits from darkening. Citric Acid or Citric Acid Crystals are sometimes referred to as sour salt in cooking. 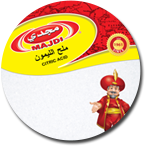 Citric Acid is a mild acid used as an acidulant in foods. As a food additive, citric acid is in common use. It can be added to flavor certain drinks, especially soft drinks. 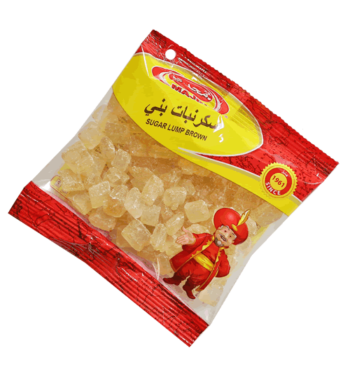 •It is bitter – one of its main uses in food is to make certain candy sour. 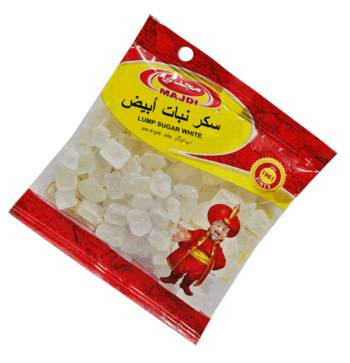 •When you buy sour candies, you may note many of them are covered with a fine white powder. This is citric acid, which adds an exterior coating to the candies and provides quite a bit of sour taste.